The importance of a strong KLAS rating | Thornberry Ltd.
Thornberry Ltd.’s NDoc® software solution recently received the “Best in KLAS” award for the Homecare segment for a record-breaking fourth year in a row. This exciting award from independent organization KLAS Research recognizes health IT vendors for their high customer satisfaction levels and product quality, and is based on in-depth interviews with providers. It helps providers make confident purchasing decisions. If you’re a provider searching for a new health IT solution, you’re likely overwhelmed by all the options available and want to be sure that the thousands of dollars you’re going to invest in a new system is going to be worth it. That’s where KLAS Research comes in. The organization speaks directly with thousands of customers, including decision-makers and CIOs, to learn about their experiences with vendors, and this information then helps other providers make informed decisions about where to spend their money. 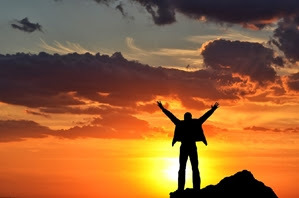 A strong KLAS rating sets a vendor apart from its competitors and shows that it has a track record of keeping customers happy, ultimately giving providers more confidence in selecting a new EMR. It helps providers find specialized solutions. In healthcare, one size does not fit all. Homecare agencies, eye and ear specialists, ambulatory health services providers – they all require different EMR systems that are specially designed to fit their unique needs. KLAS Research evaluates vendors in a wide range of healthcare sectors to help providers find the right vendor in their field. 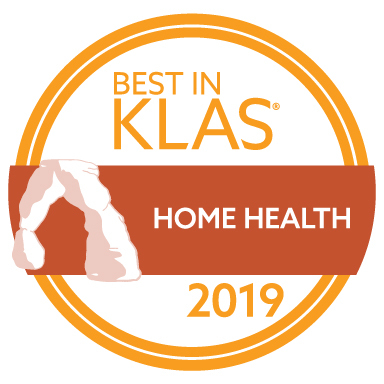 For instance, Thornberry Ltd. received the Best in KLAS award in the Homecare segment, based on its strong reviews from customers at home health and hospice agencies that found that NDoc supported their existing workflows seamlessly, instead of making things more difficult. A strong KLAS rating helps providers make confident buying decisions. And while providers need an EMR tailored to their sector, many of the individuals tasked with making a purchasing decision are not familiar with the ins and outs of health IT. By being able to compare vendors, read customer feedback and access market insights compiled by KLAS, providers can learn more about areas that may be unfamiliar to them. KLAS Research’s mission is to improve healthcare as a whole by increasing vendor transparency. It conducts candid, in-depth conversations with providers about their vendor experiences as part of this mission. The good, the bad and the ugly all come out during these conversations, and a strong KLAS rating shows that a vendor is going above and beyond to keep its customers happy. 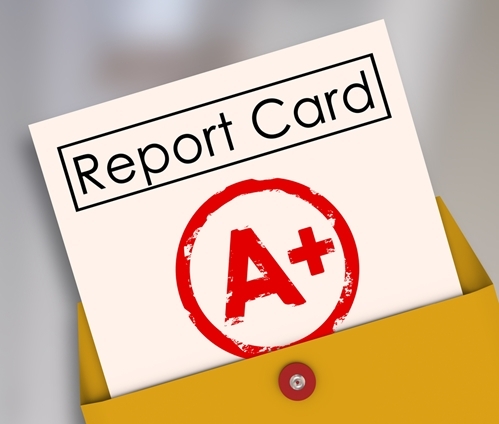 The ratings also help keep vendors constantly improving and developing their software to keep up with current demands, such as increased interoperability and regulatory compliance. A strong KLAS rating shows that a vendor is a market leader and a trusted partner for providers. Through these customer-provided evaluations, providers looking for a new EMR get a deeper understanding of vendors that goes beyond technical specs. 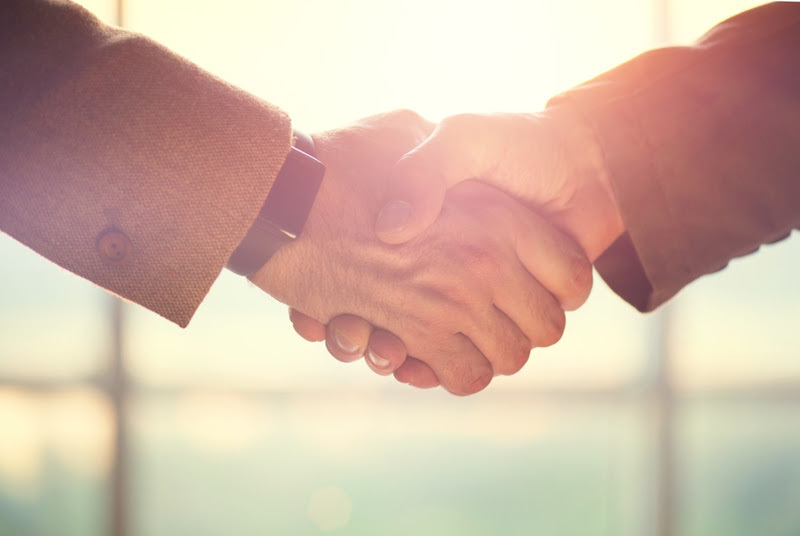 They can learn that they value partnership and relationship-building with clients, that they provide superior implementation and training support and that they have a commitment to personal attention. By reading reviews and looking at KLAS ratings, they can also learn that a small vendor can have a competitive advantage over larger firms. Thornberry Ltd. is honored to be recognized by KLAS for the fourth year in a row. Learn more about KLAS Research here. Posted in Choosing an EMR, KLAS on February 28, 2017 by Linda Peth.